See the butterfly? Wait, of course you do. Sometimes I just like playing around with photos for the heck of it. 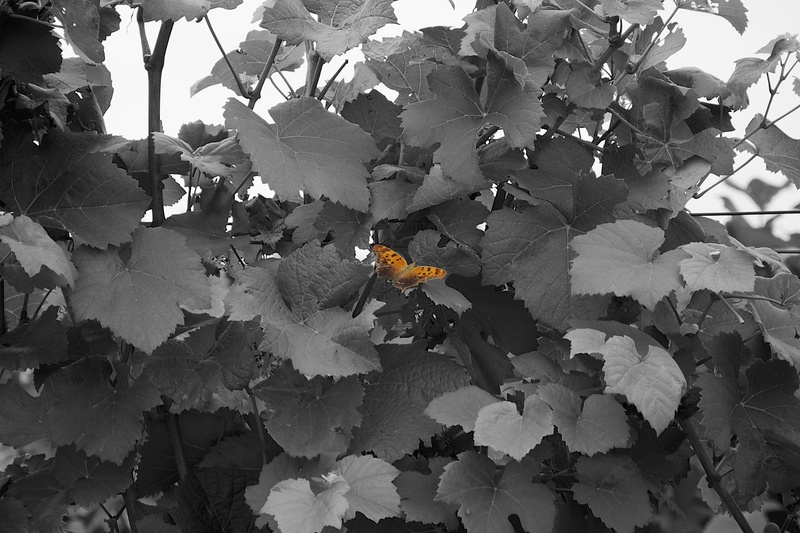 I found the butterfly came out a lot clearer without the green of the leaves.